Do you have a problem right now that you don't have an answer to? Is there something you really need help on but your current network doesn't have the answer or you don't feel comfortable sharing? Have you thought that coaching might be able to help but have no idea what it actually is or how? 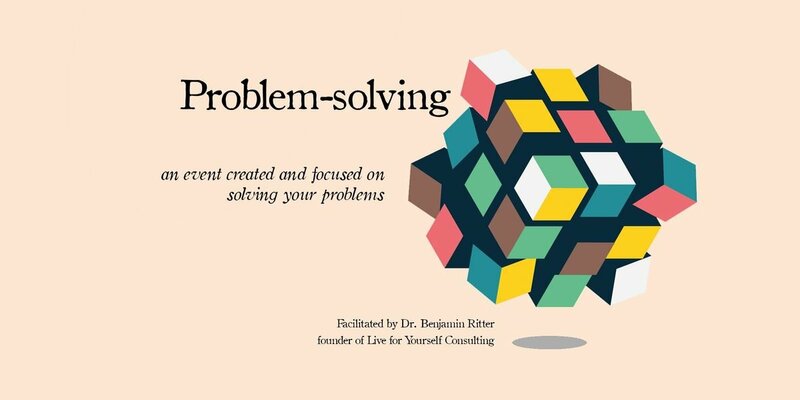 Problem-solving is a monthly office-hours event series that is focused on solving your problems. ALL topics are accepted for discussion - personal, professional, relationships. This event is free and based on availability. RSVP to choose a 45-min time slot and your appointment will be scheduled. 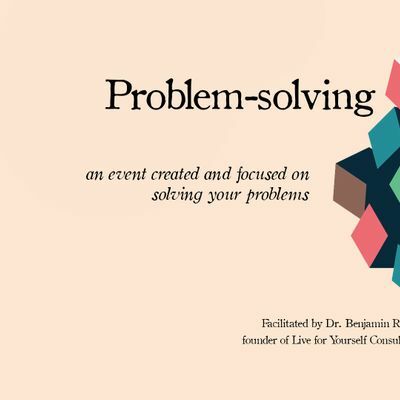 Hosted by: Dr. Benjamin Ritter, is a Chicago based social entrepreneur, coach, consultant, mentor, and expert in the fields of personal and professional internal leadership development. He is the founder Live for Yourself (LFY) Consulting, which offers events, focused on cultivating community, and personal coaching focused on guiding leaders and entrepreneurs toward finding more meaning at work and in life. LFY Consulting bases its coaching practices on the unique LIVE system, which integrates doctoral level applied learning theory, and curriculum and leadership development research. 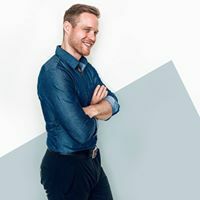 Dr. Benjamin Ritter is also the host of the Live for yourself podcast and Live for Yourself events, author of The Live for Yourself Workbook, and The Essentials, creator of The Breakup Supplement, and a freelance expert and writer who has worked for Dose Media, The Great Love Debate, The Huffington Post, TheGoodMenProject, ManTalks, Elite Daily, Thought Catalog, Bustle, and more.